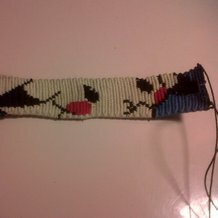 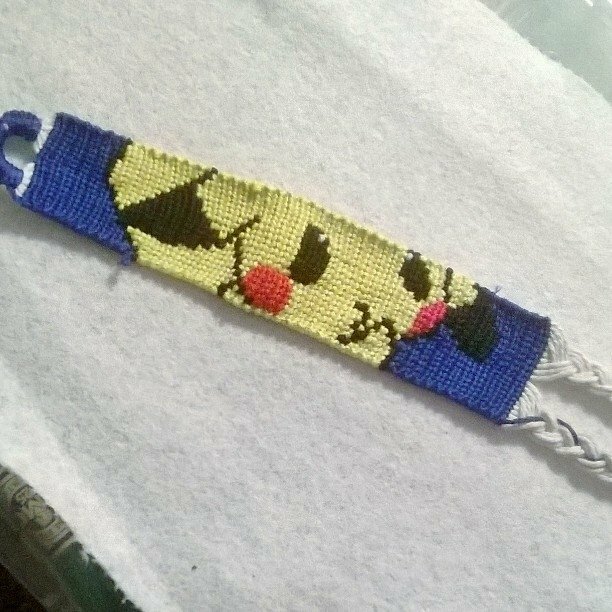 Idk how to do a doodle on a bracelet with more thant two colors 🙁 Help? 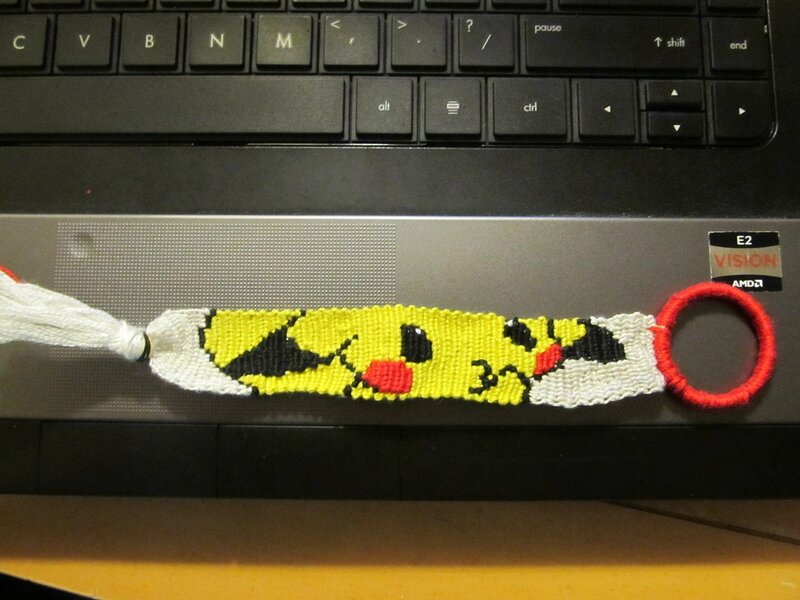 It's so cute. 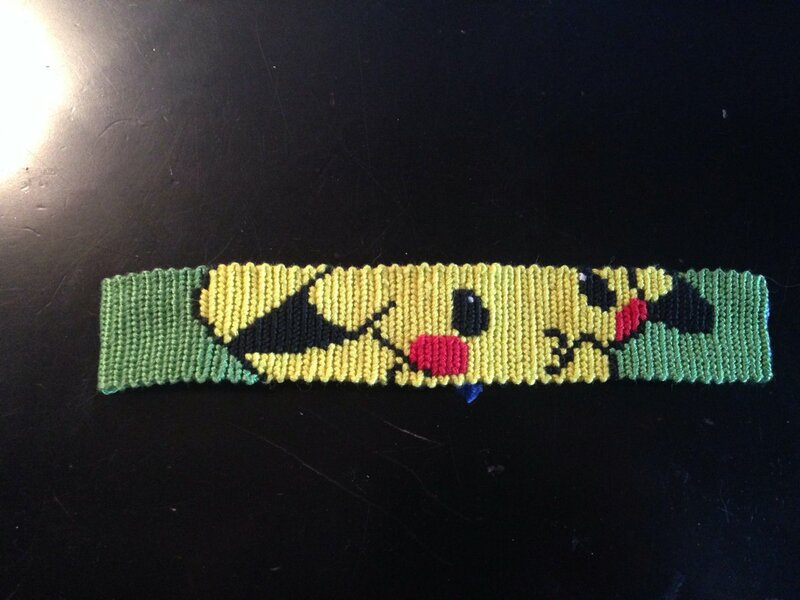 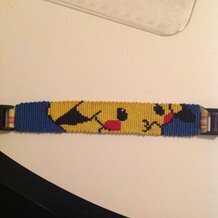 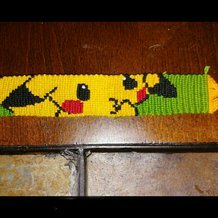 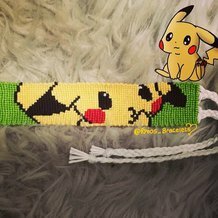 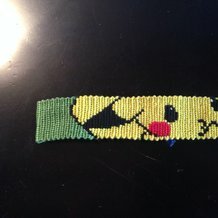 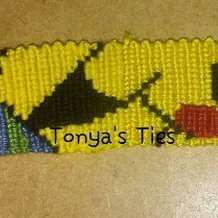 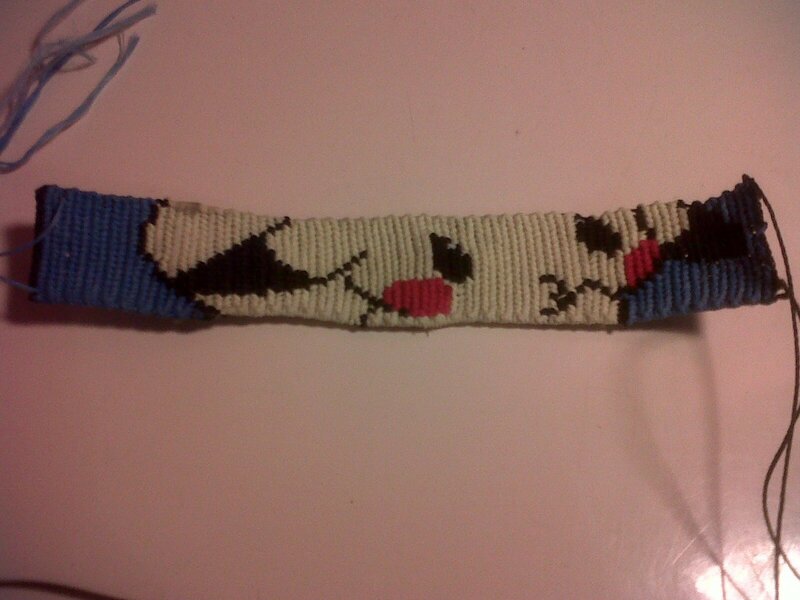 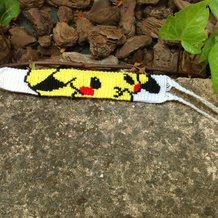 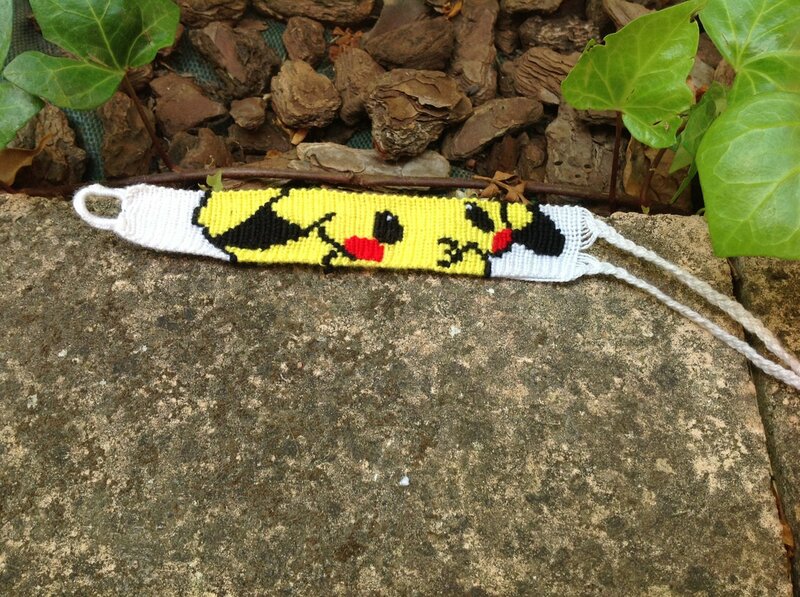 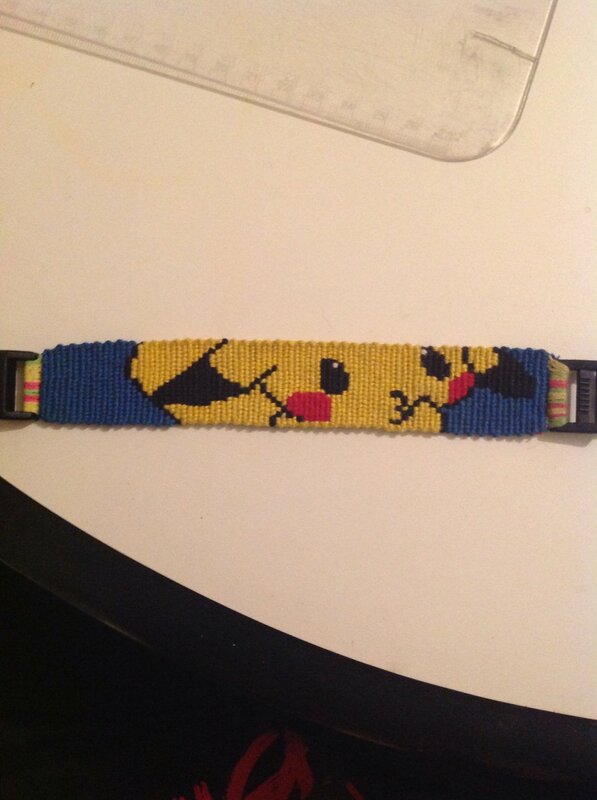 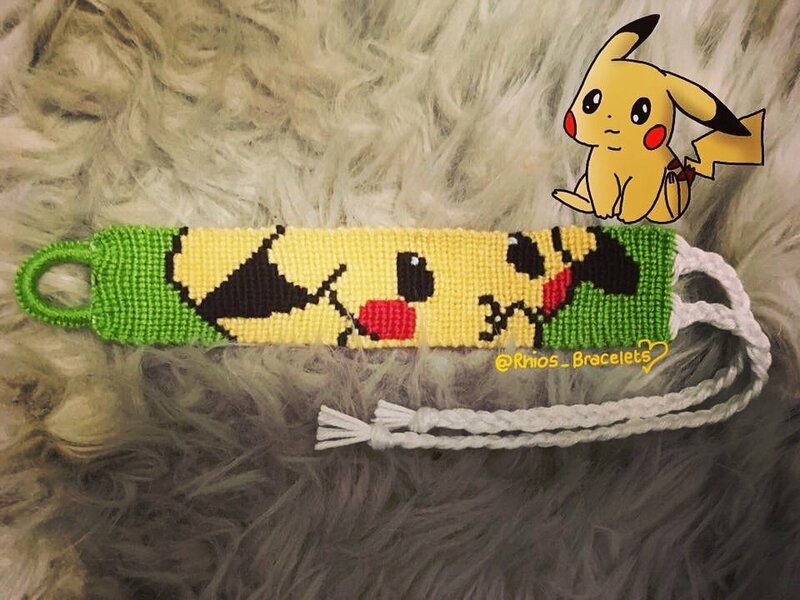 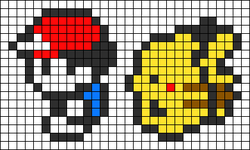 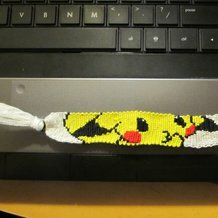 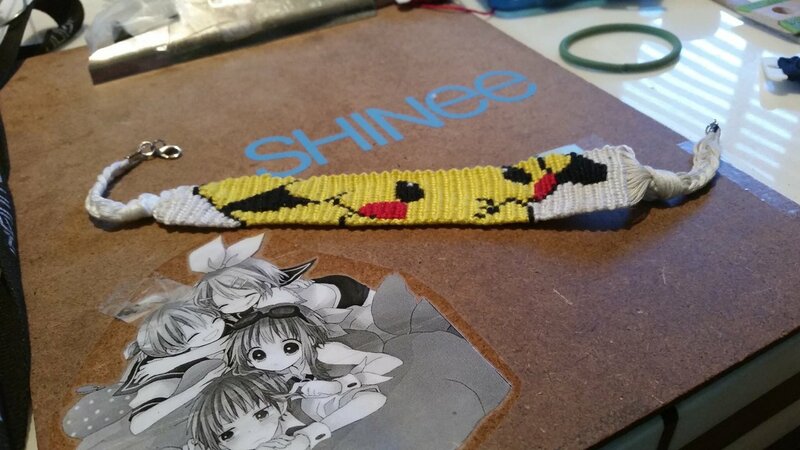 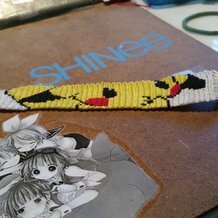 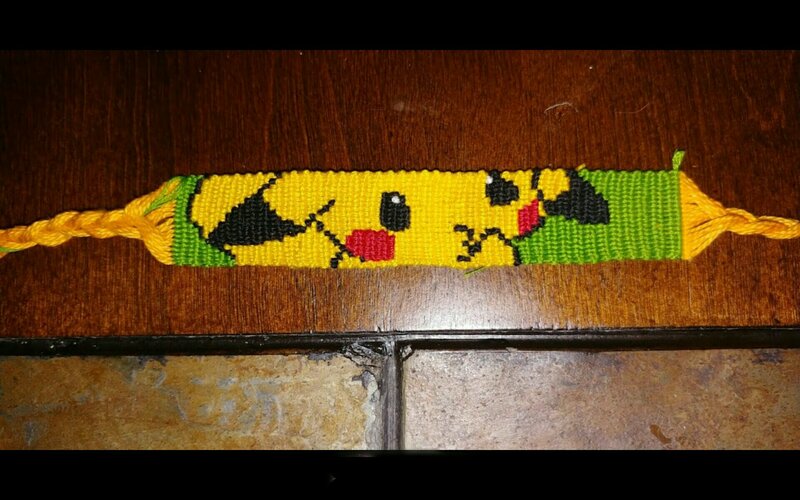 I'm gonna make this for my BFF she loves pikachu!